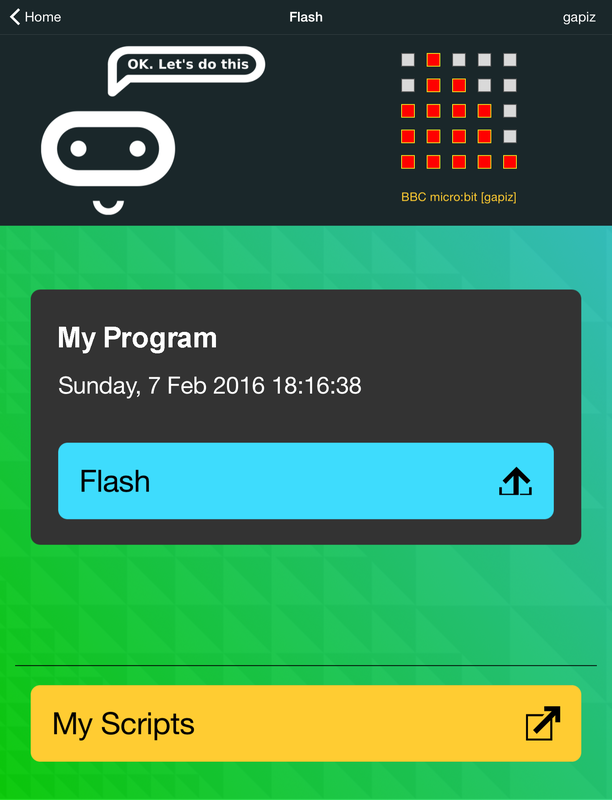 ScienceScope has been working in close collaboration with Insight Resources to create the iOS app for the BBC micro:bit. 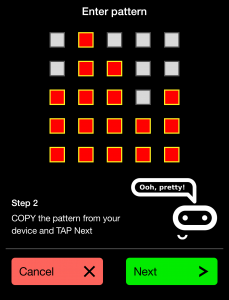 The app has now been released and is available from the Apple Store. 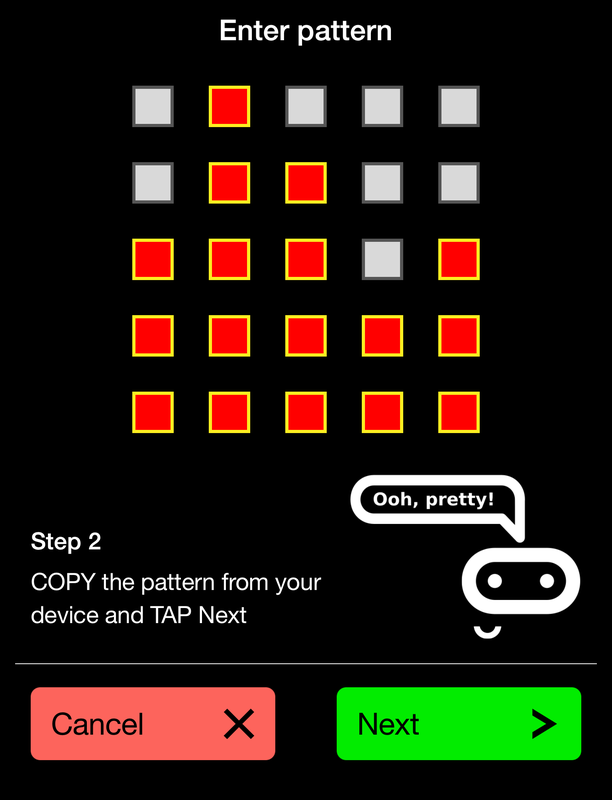 The app is the essential companion to the BBC micro:bit which allows you to programme the micro:bit on your iPhone or iPad. 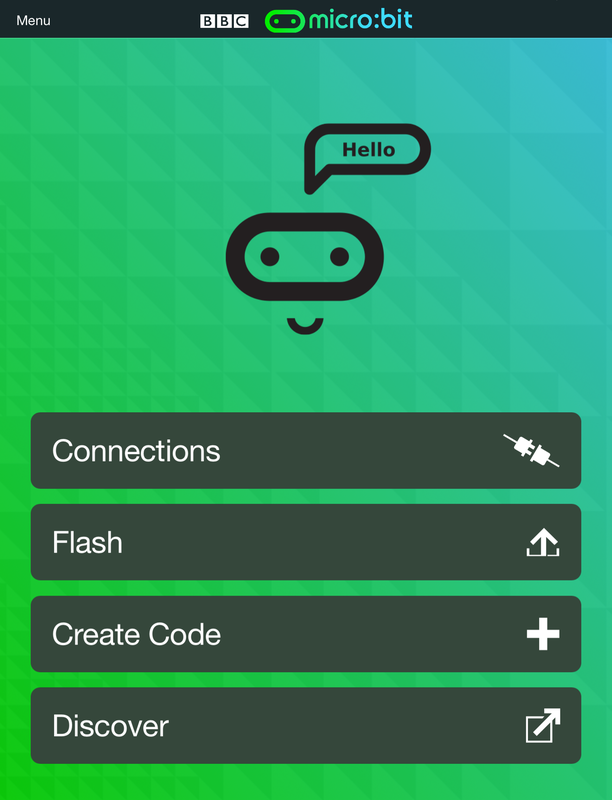 It provides online access to a choice of code editors for programming your micro:bit and, when your program is ready, the app beams it to the micro:bit via the micro:bit’s in-built Bluetooth wireless technology. 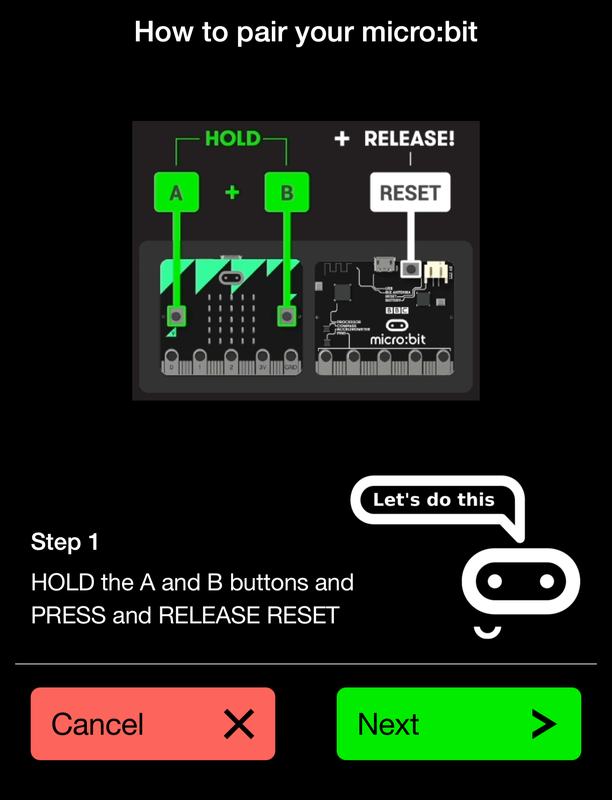 Easy-to-follow screens lead you through the process of pairing your iPad (or iPhone) to the micro:bit and then transferring your program code. 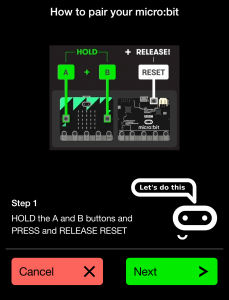 The app allows you full access to all of the online BBC micro:bit resources including the ‘Discover’ function which takes you to the micro:bit page with lots of ideas for activities and projects. It also gives you access to all of the micro:bit code editors for programming your device. 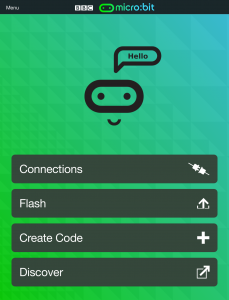 All you need is an internet connection and the micro:bit blue tooth feature to get started! You can find out more about the iOS app at the Insight Resources Official iOS App page. Compatibility: Requires iOS 8.4 or later. Compatible with iPad 4, iPad Mini, iPad Air, iPhone 4S, 5, 6.